Wealth Group, we believe financial planning can add great value to securing your financial future. achieve financial success and avoid expensive mistakes. one can predict the future, but we can at least prepare ourselves financially. your life. Many people spend more time planning their next big purchase than they do focusing on their financial health. This could spell financial ruin when you’re ready to retire if your assets won’t support your current lifestyle. have accumulated last. You may be scared because you’ve spent your whole life working and saving. What are your intentions for your assets – Do you intend to leave an inheritance or spend them down? ensure your assets outlast your longevity. Ensure your investments are structured in a manner to minimize the effect of market downturns. A big fear many people have is running out of money or being a burden to their family. Now it’s time to revise your plan. 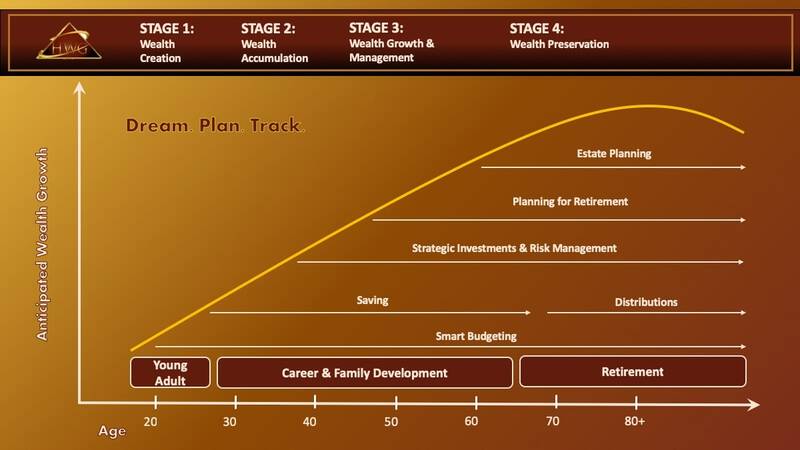 When you meet with Haven Wealth Group, our advisors will listen to your objectives and assess your financial situation. Our goal is to help ensure that your wealth is preserved and help you achieve all of your financial goals!